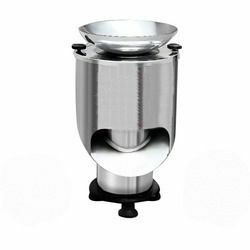 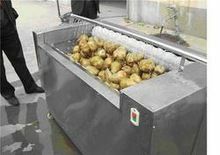 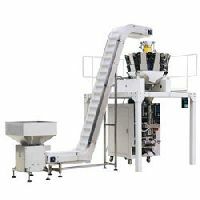 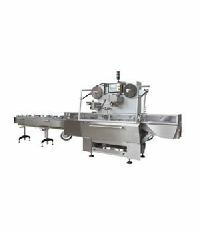 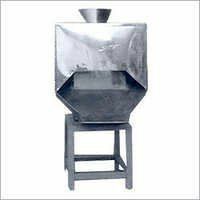 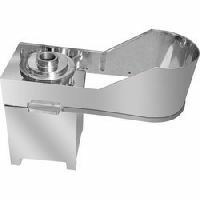 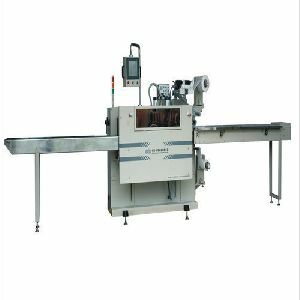 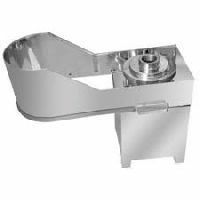 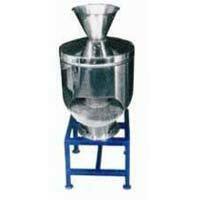 Munch your favorite snacks with our high-quality snack food machinery, which provides a variety of healthy snacks food where people can enjoy eating. 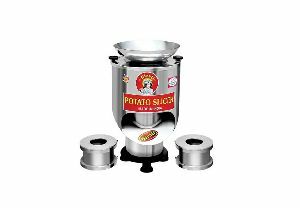 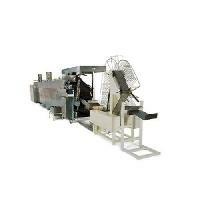 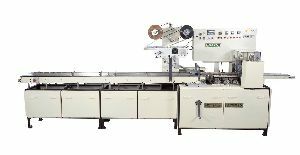 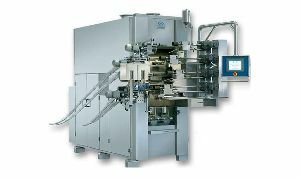 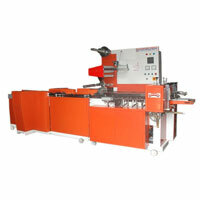 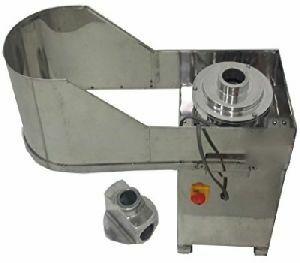 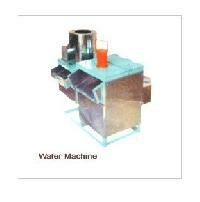 We are offering wafer maker machine for sale features: fast and deep bake setting. 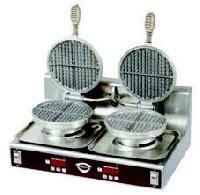 The griddle is made up of telfon which is non stick and easy to clean. 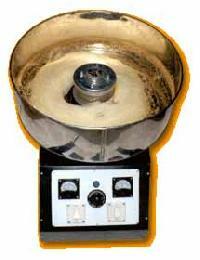 Thermostat and timer makes it easy and convenient to use. 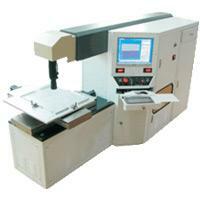 We are one of the leading prominent manufacturers and suppliers of high and fine quality laser technology machines such as fiber silicon wafer laser scribing machines, which are manufactured using best grade raw materials, which are sourced from certified vendors in the market and in accordance with industry standards. 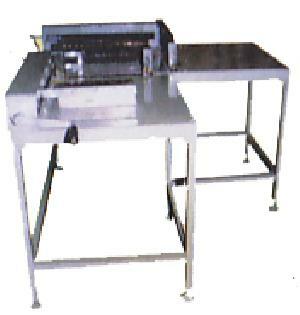 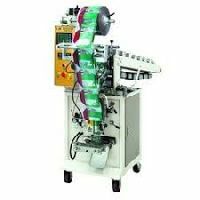 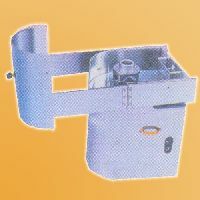 Banana wafer machine it comes to payment of advance or full cost. 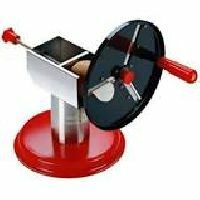 We provide our patrons with numerous payment options for their convenience and ensure the methods are safe. 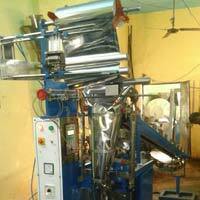 Rest assured for the safety of the products as we have the best facilities at our end. 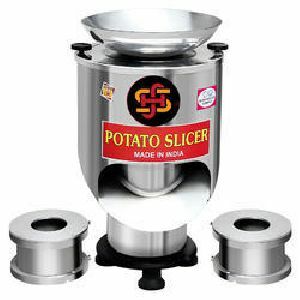 In addition, we have appointed a responsible staff to keep a vigil eye over the same.